We are starting an Easter Countdown Promotion. Every week leading to Easter, we will feature an item that is great for basket stuffing. 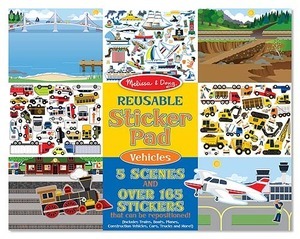 This week's item is Melissa & Doug sticker books. 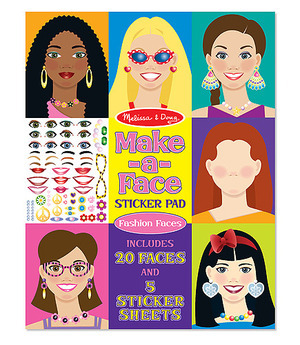 Save 20% off any Melissa & Doug sticker books through end of business Saturday! Just say you received this email when you checkout. Buy as many as you want with this discount!